Have Poetry, Will Travel… Be Back Soon! 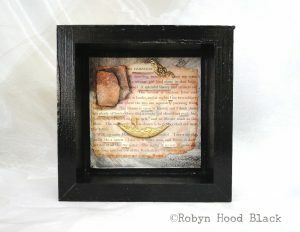 Greetings, Art and Poetry Lovers! 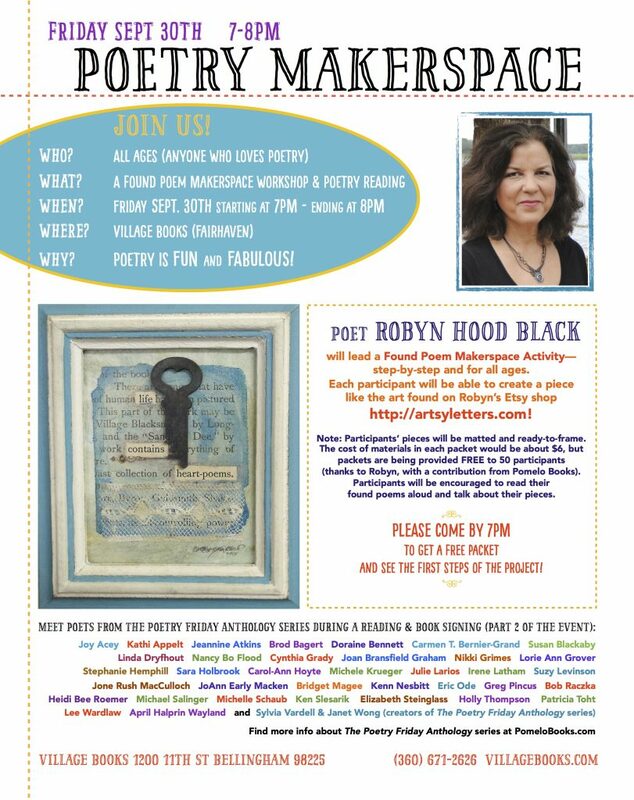 I will be at a poetry workshop for the next week and won’t be able to participate in the Starving Artist Market in Port Royal this weekend (Sept. 10.) But I plan to be back there with bells on Sept. 17, travel dynamics and weather willing. Enjoy the beautiful weather and art browsing, and see you soon!